There is a lot happening with Arkansas (AR) charity registration this month when it comes to compliance! On January 1, 2018 all charities that solicit donations in AR must make the switch from registering with the Attorney General to registering with the Secretary of State. Additionally, the filing forms have been updated and important to note – the renewal due date for filing the annual financial report has changed from May 15th each year to August 1st each year – more on that later. AR has done a good job of making the transition easy. The AG website has a direct link sending you to the new SoS Nonprofit/Charitable Entity page: AR Secretary of State. New or updated contracts with professional fundraisers, fundraising counsel, paid solicitors, or commercial co-ventures. Back to the new renewal due date – I emailed the AR SoS folks to better understand how the state was going to handle the transition to the new due date. Their written response was that the renewal dates provided in the Letters of Good Standing for Charitable Registration will be honored throughout 2018. They also noted that they expect the legislation to change again next year to a FYE plus six-month renewal due date. So, don’t be too hasty in updating your charity registration filing reminder tickler! An extension to the Annual Financial Report for a period of up to 6 months can still be requested by email to charities@sos.arkansas.gov. Include the words “Annual Financial Report Extension” in the subject line of the email. 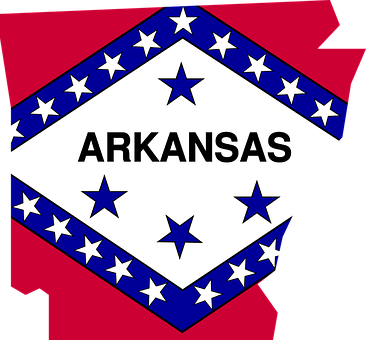 Questions about Arkansas or any other state charity registration requirements? Would love to chat with you. Please call for a free consultation.